I became a published outdoor writer and photographer in 2009, and my work has appeared in several best-selling outdoor magazines. Since May 2010, I have been an Ireland-based member of the Outdoor Writers & Photographers Guild (OWPG). I am also the author of the first-ever walking guidebook about the County High Points of Ireland – published by The Collins Press in 2012. As well as providing all words and photos, I am proud to have personally created a unique set of computer-generated maps and diagrams for the project – a skill possessed by very few, if any, other writers or photographers. 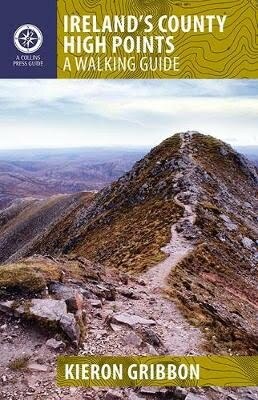 The book is set to become the essential guide for all walkers planning to visit any of Ireland’s County High Points (also referred to as County Tops or County Peaks). 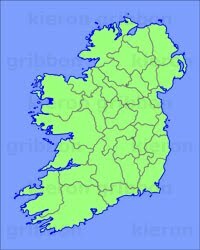 I am based in Northern Ireland, and am perfectly located to undertake any type of outdoor writing and / or photography project in any part of Ireland, and I can provide words, photos and maps for magazines, books, websites, outdoor recreation and tourist information, corporate material, etc. If you would like to commission my services, please feel free to contact me.